Etsy headlines have been peppering news feeds over the last few weeks for several reasons. Even in the face of last week’s 20% market share drop, Etsy is positioning itself to continue its overall march toward record sales in 2017. In February, Etsy announced the upcoming launch of Etsy Studio, an online marketplace for arts and crafts supplies. With sales year-over-year growing at rapid pace, nearly $365M sales in 2016 up from $273.5M in 2015, Etsy continues to grow its customer base with equal vigor. Already a significant stakeholder in the DIY marketplace—an estimated 800,000 million sellers and 40+ million users as of 2013—Etsy is preparing now to grab a slice of the $44 billion craft supply market pie. 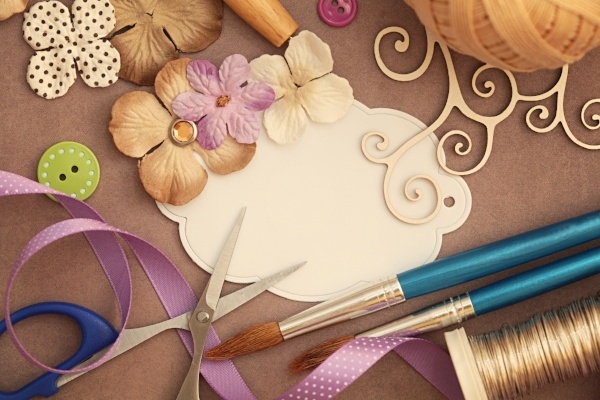 Determined to distinguish itself from competitors like Michaels, Jo-Ann, and the newest addition to DIY, Amazon’s Handmade, Etsy Studio aims to realign its focus for both buyers and sellers by offering more intuitive search filters and an overall simpler way of doing business online. In addition, Studio will feature new video tutorials that can instantly connect users to supplies needed, and Etsy’s proprietary Shop Manager will assist customers in building and managing their businesses. Pattern and Wholesale are two features within Studio’s Shop Manager area that will support website setup and boutique connectivity within the Etsy community. This is no small entrance into the craft supply marketplace. In their February 2017 announcement of the April launch of Etsy Studio, the company boldly promised the offering of nearly 8 million items, including paint brushes, mosaic tiles, buttons, wires, and more. Considering a typical bricks and mortar craft store only offers around 33,000 items, one can easily recognize the potential impact that Etsy Studio seeks to make on the industry overall. Since its launch in 2005, Etsy has enjoyed tremendous success overall, growing to more than 27 million buyers and 1.7 sellers around the world. Surely, Etsy Studio will not takeover the $44 billion market overnight; however, other competitors will have to pay close attention to what may be a sleeping giant.